The cost of washer parts in Oakland CA often falls in line with the estimated values. However, we never charge our clients a premium on the cost of the replacement parts. We also discount our clients for many expenses when they select us to help with their washer repair in Oakland CA. Some fees that may be discounted include the cost of transportation and the service call charge. Basically, we only expect our clients to pay for the cost of washer parts and labor. 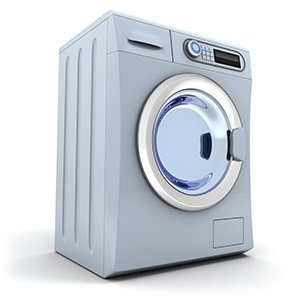 Are you in the Oakland CA region and without a working washer? 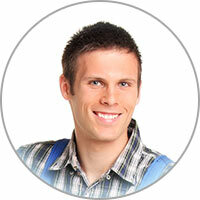 As a trusted Oakland washer repair company, we can help you out. All you have to do is call us! Make sure all of the zippers on your clothing are zipped up to the top before the clothing articles are placed into the wash. Otherwise, it's possible for the zippers to hook onto the drum -- worst case scenario would be glass panels breaking or exploding. Make sure not only to do up zippers, but also to hook bras and connect any loose attachments that can be connected. Further, loose coins and metal objects in pockets should be removed before going into the washer as they can cause an extreme amount of damage.